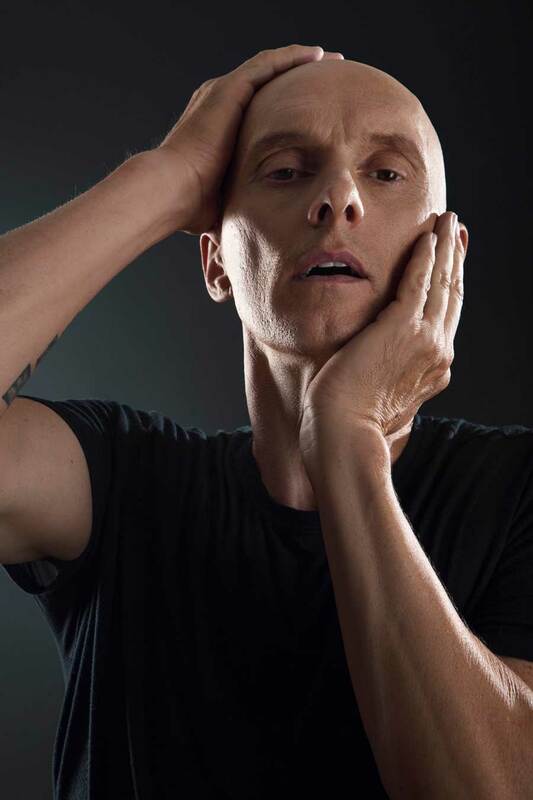 Robert Sher-Machherndl, internationally renowned contemporary ballet choreographer, a native of Vienna Austria, has been a Principal Dancer, Choreographer, Master-Teacher and Artistic Director. He’s been granted the privilege of the US visa type, alien of extraordinary ability. As Principal Dancer with Dutch National Ballet &amp; Bavarian State Ballet he mastered repertoire from George Balanchine, Sir Fredrick Ashton and John Cranko. He danced leading roles in Swan Lake, Giselle, Romeo and Juliet, Onegin, Cinderella, Sleeping Beauty, Nuages, Apollo, Stravinsky Violin Concerto, Serenade, Symphony in C, Diamonds, Concerto Barocco, Agon, La Valse, Divertimento no. 15, Hammerklavier, Grosse Fuge and Bad Blood. He has collaborated with Rudolf Nureyev, Jiri Kylian, Hans van Manen, Ulysses Dove, Ed Wubbe, Ben Stevenson, Rudi van Dantzig, Maurice Bejart and John Neumeier. Robert has been partner to principal dancer Jolinda Menendez of American Ballet Theater and Evelyn Hart of Royal Winnipeg Ballet. Robert has been a member of Nederlands Dance Theater, Co-Director of Salzburg Ballet and Assistant to Artistic Director Ed Wubbe at Scapino Ballet. Robert is a founder of critically-acclaimed Lemon Sponge Cake Contemporary Ballet has created over 25 full-evening works danced by renowned principal dancers to include Susan Jaffe ABT, Michele Wiles ABT, Misty Copeland ABT, Minna Tervamaki Finnish National Ballet, Valerie Madonia ABT/Joffrey Ballet and Simone Messmer ABT/San Francisco Ballet. He has created choreography for Finnish National Ballet, Vienna State Opera Ballet, Bavarian State Ballet, Scapino Ballet, Salzburg Ballet, Cleo Parker Robinson, Santa Fe Dance Festival, Lines Ballet BFA and Training Program, Bowdoin College, Ballet Next, University of Colorado, Colorado State University, University of Wyoming, Kuopio Dance Festival, Peridance, Moving People Dance, American College Dance Festival, Colorado Ballet Training Program and more. He was awarded Dance Person of the Year by The Denver Post, a four-time winner of the New York Ballet Builders Choreography Award, and featured on the MTV Emmy Award winning series MADE. Lemon Sponge Cake received the first dance Public Art Commission from Denver Public Art and Denver Arts and Venues for White Mirror at Babi Yar Park and Ellie Caulkins Opera House. The Boulder Office of Arts + Culture, in part, sponsored White Fields, a Public Art Project to address gun violence and its victims.